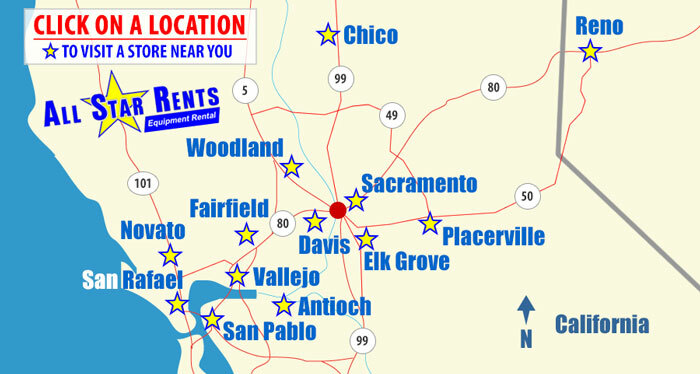 All Star Rents has Ready Mix Concrete available for you in four locations - Davis, Fairfield, Sparks/Reno and North Highlands (Sacramento Area). Use our handy concrete calculators below to estimate how much concrete you’ll need for your project. 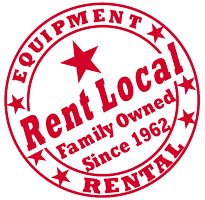 What Is All Star Rents Ready Mix Concrete?